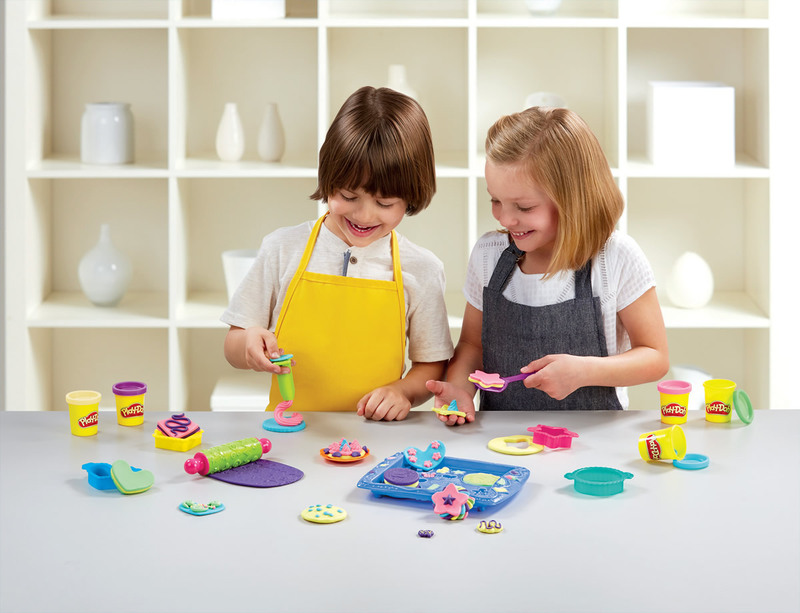 Budding sculptors have to start somewhere, so let them start with playdoh. 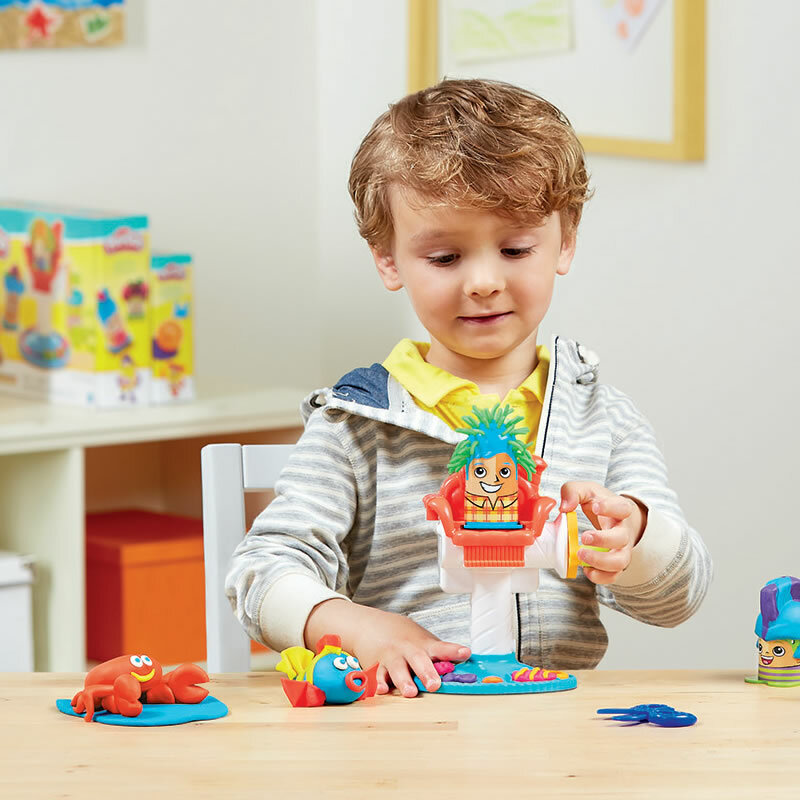 Open a can of imagination and see your child’s playdoh creations come to life. 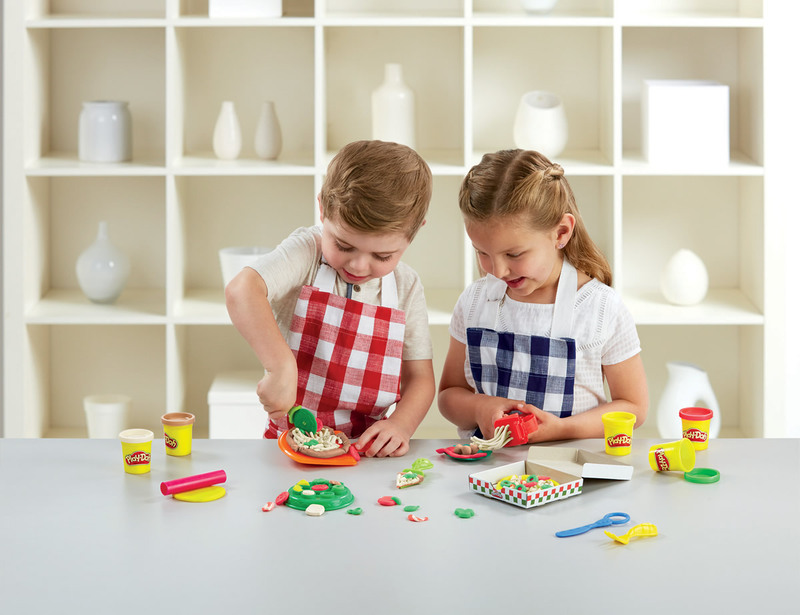 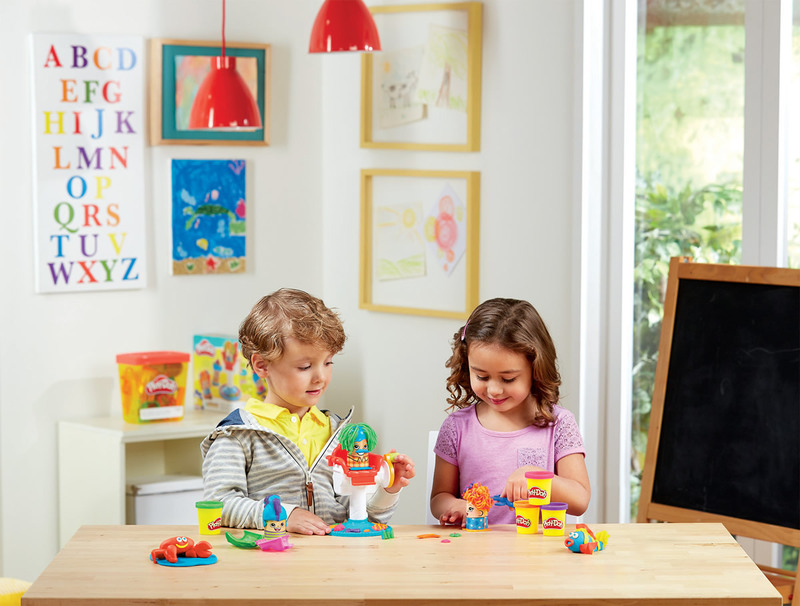 From animals, people & monsters, to pizzas, burgers & cookies, let them get crafty with hours of fun playing & creating with a variety of playdoh sets.